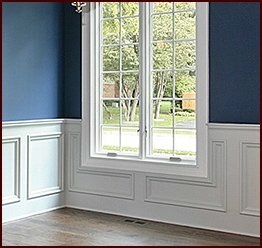 Custom millwork gives you the flexibility to design your own moulding and create a beautiful and unique finishing touch for your remodeling or interior design project. 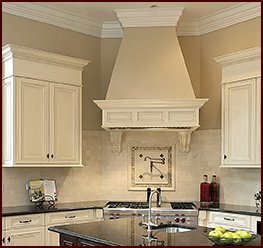 At Classic Mouldings, located just outside of Atlanta, GA, our craftsmen have years of experience producing the finest-quality wood moulding. So whether you’re choosing trim for a restaurant, hotel, or any other project, we can provide you with the products you need. If you don’t see what you want in our catalog, you can design your own moulding profile in any of the many wood species that we offer. Simply email us a sketch of your custom design — just about anything you come up with, we can create. We give your request prompt attention and keep you fully informed throughout the creation process. 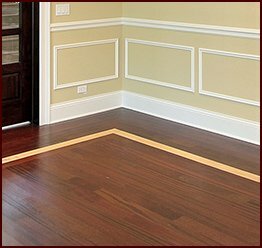 Your customized moulding is delivered to you anywhere in the United States, ready for installation so that you can get on with your project quickly. That’s all there is to it! We don’t make you jump through hoops or give you the runaround like other companies. At our facility near Atlanta, GA, we follow an efficient process to produce your custom millwork right away, without compromising the high standards we maintain for all of our products. 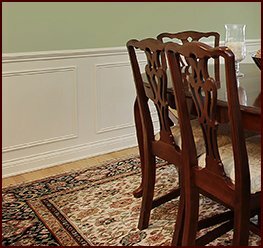 With customized wood trim from Classic Mouldings, the rooms you’re designing or remodeling will look as unique and memorable as you envision them. To learn more about the custom millwork services we can provide for your project, contact Classic Mouldings today.